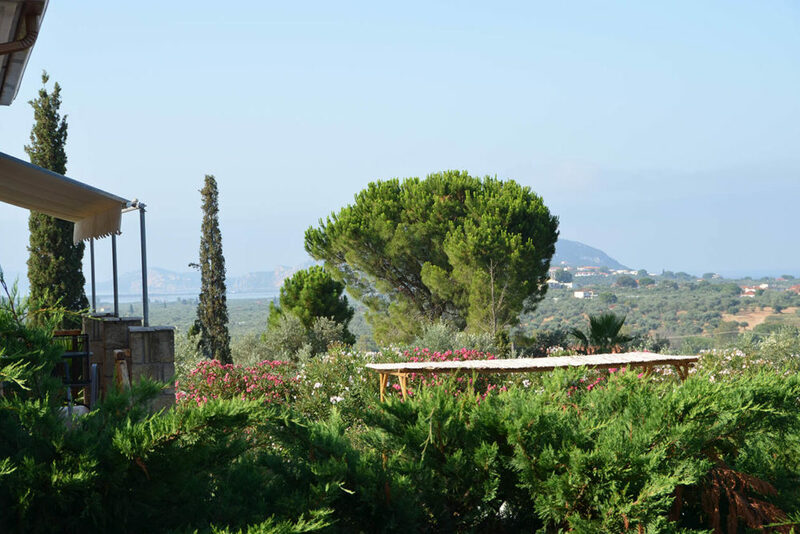 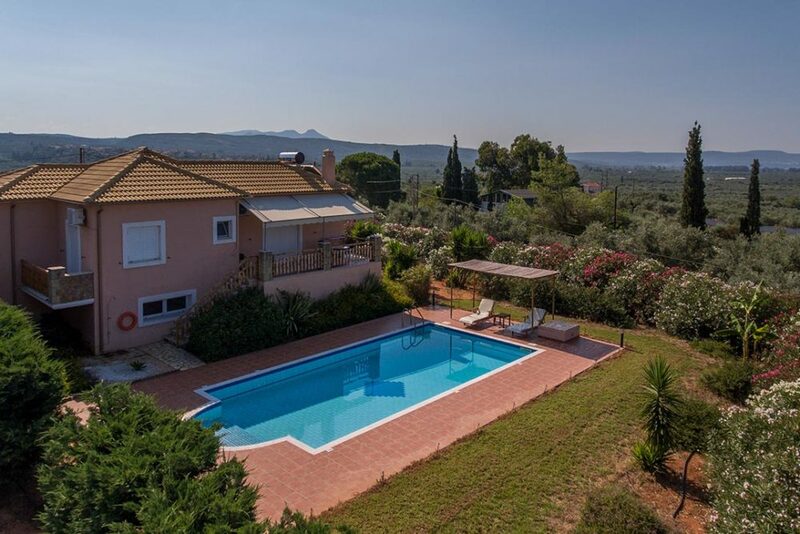 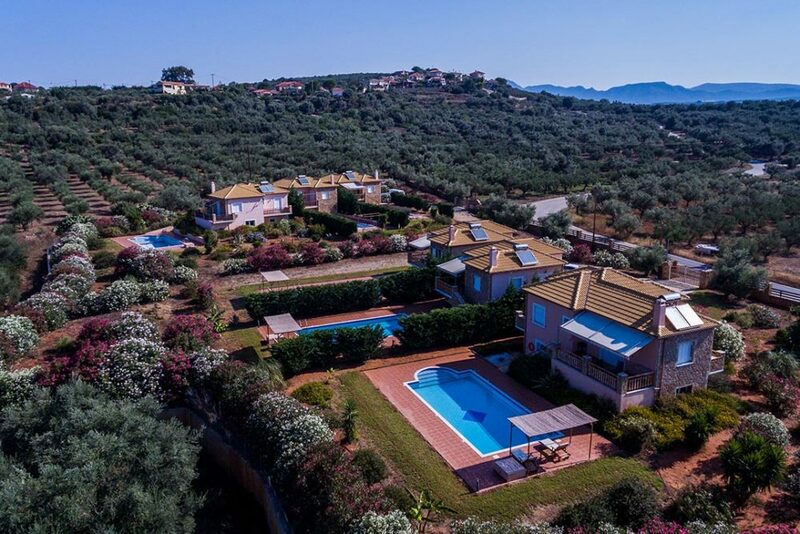 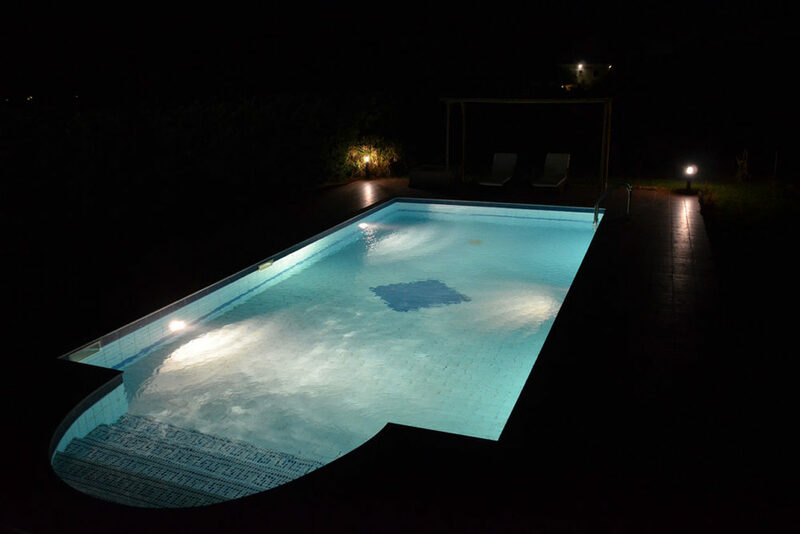 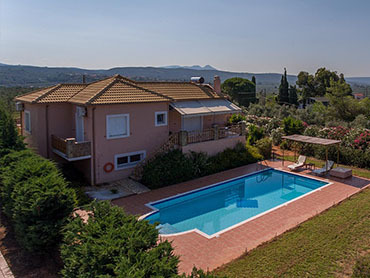 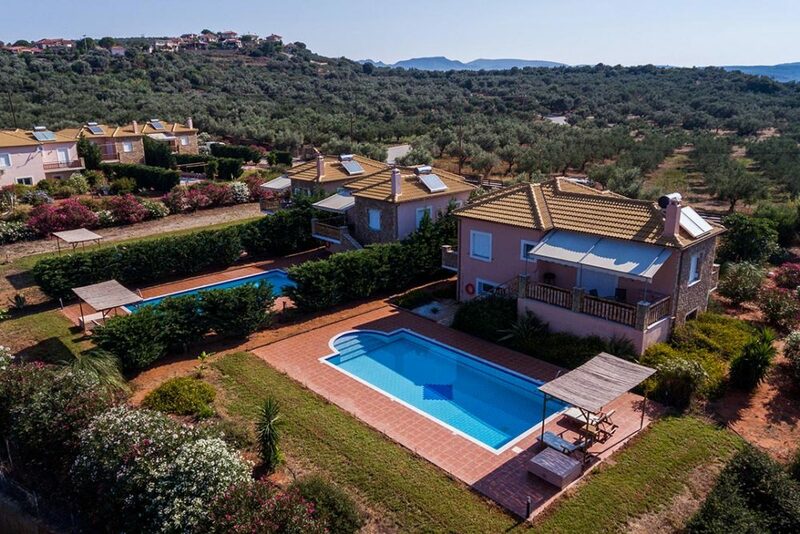 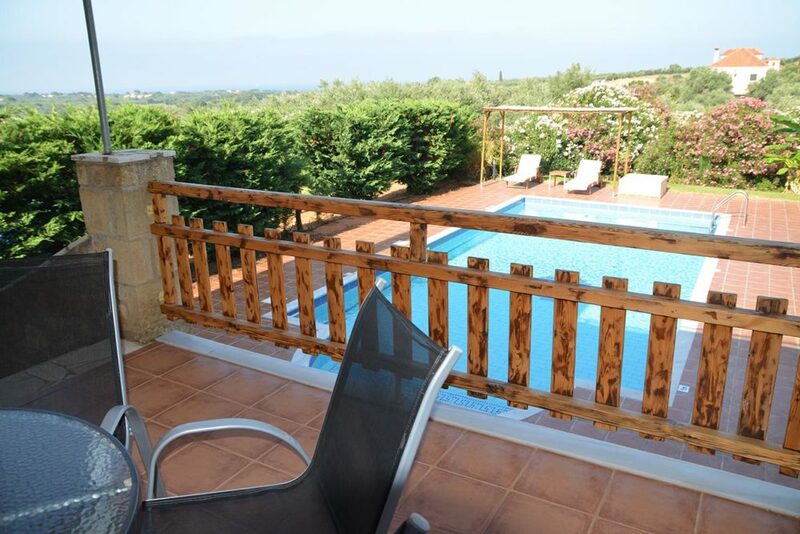 Navarone villas are located near the village of Tragana in a beautiful area of 8 acres with lots of green and at a distance of about 1 kilometer from Costa Navarino. 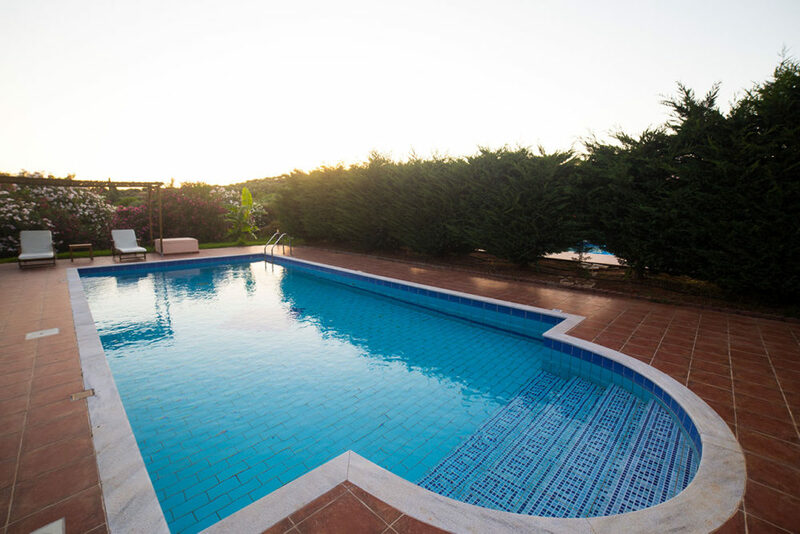 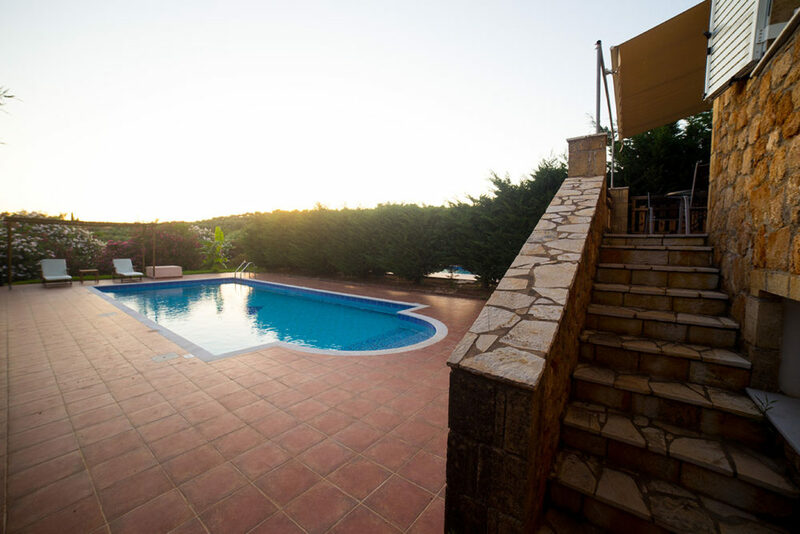 There are six villas each with private pool. 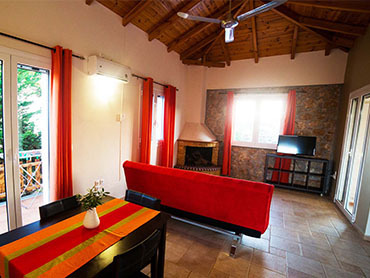 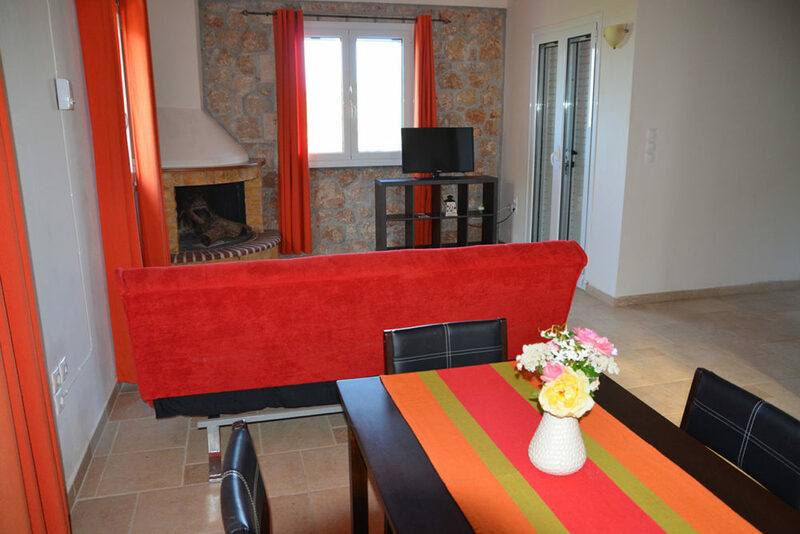 The stone built villas are fully furnished and equipped with air condition, TV, washing machine and free WiFi. 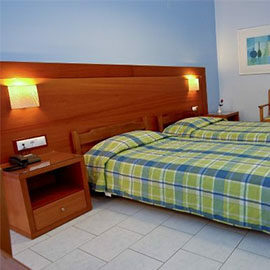 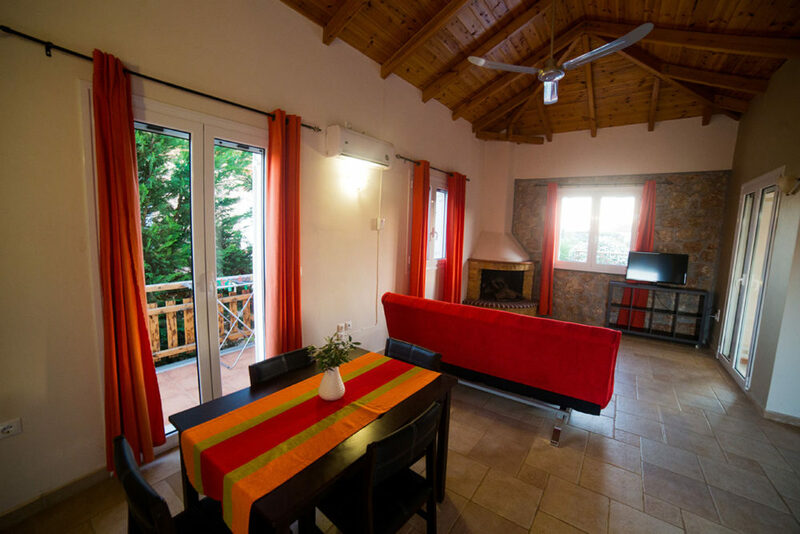 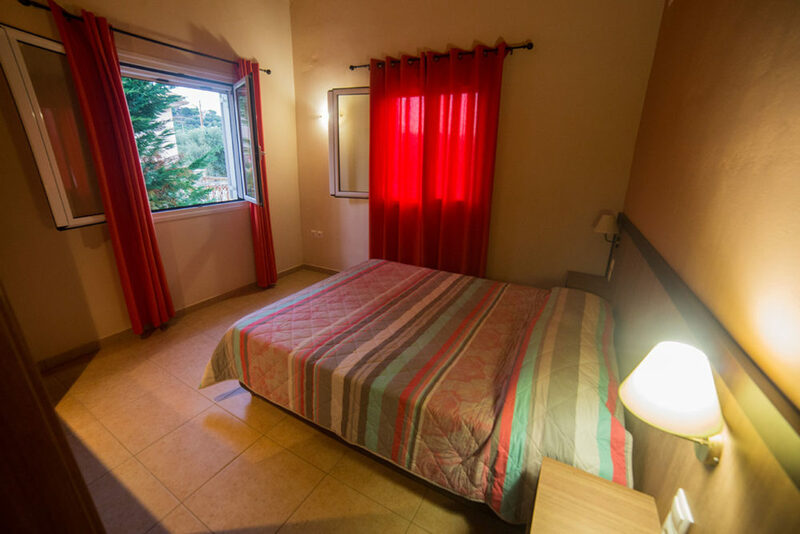 The 2 villas of 80 square meters each have 2 bedrooms, 2 bathrooms, living room, fully equipped kitchen and a big balcony. 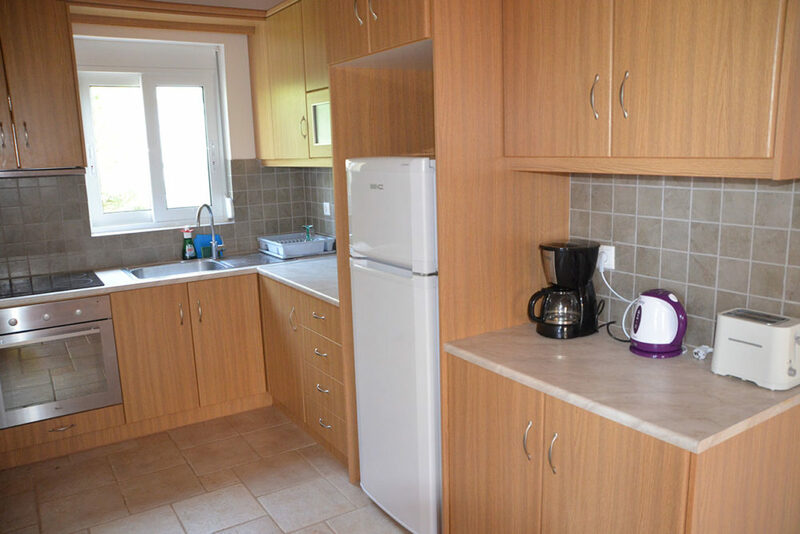 The other 4 villas of 60 square meters each have one bedroom, bathroom, living room, kitchen and balcony. 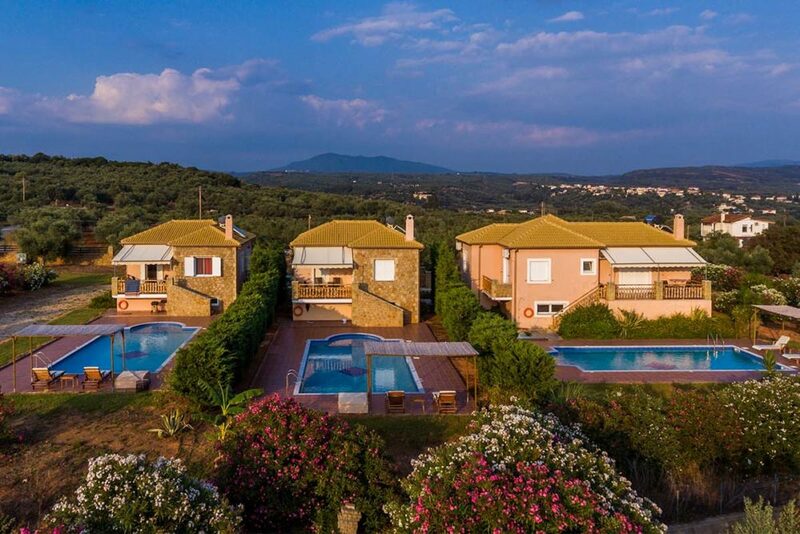 All our villas have a beautiful view of the Ionian Sea, the city of Pylos, Palaiokastro, the golf course of Costa Navarino, Navarino Dunes and the general area of Pylia. 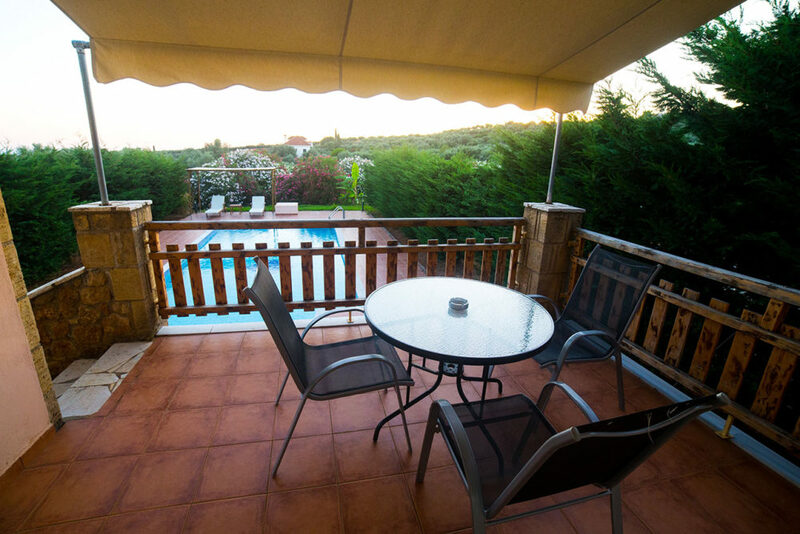 The distance from the nearest beach is 3 kilometers. 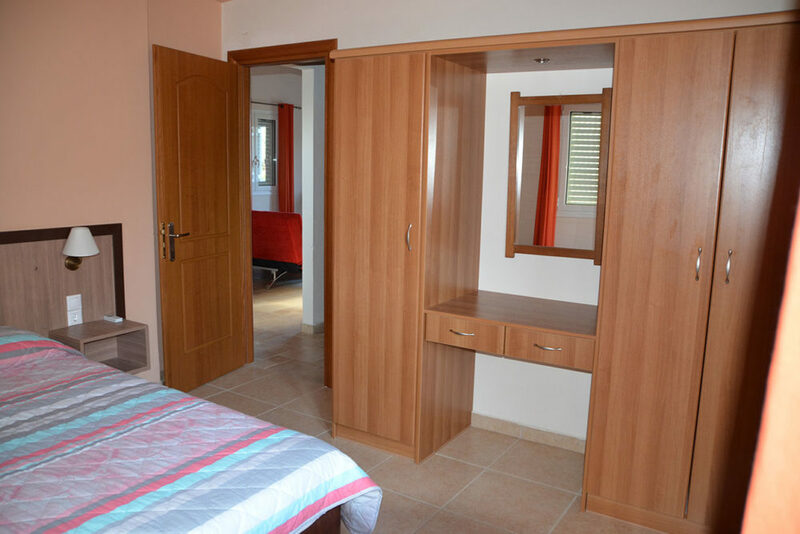 Informazioni aggiuntive: Appartamenti indipendenti, cameriere e biancheria cambio due volte a settimana. 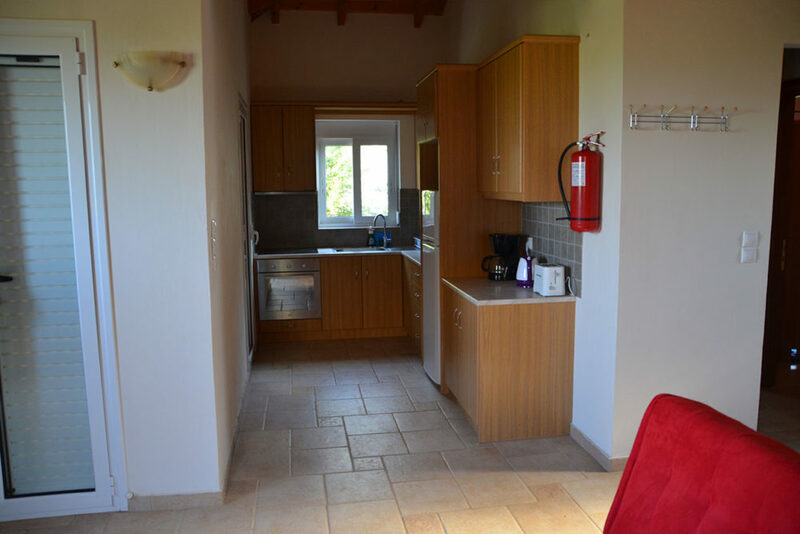 Nelle nostre ville Prenotazione modulo di contatto è possibile inviarci la tua richiesta e ti risponderemo presto. 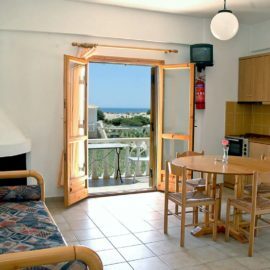 Petrochori & Tragana, Pylos Messinias, Greece 24001.